Find out what everyone is barking about! We are a registered PetSmart Charity and host regular adoption events at the Cotswald Village PetSmart located at 206 S Sharon Amity Rd, Charlotte, NC 28211. Please Check our Facebook for dates and times! 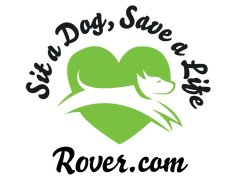 BISSELL Pet Foundation exists to assist animal welfare organizations. This includes helping to reduce the number of animals in shelters and rescues through pet adoption, spay and neuter programs, microchipping and foster care. Much of BPF's support and ability to help homeless pets is the direct result of BISSELL pet product sales. Anytime a pet product is purchased, BISSELL will donate up to $10 for each pet product purchased* to BPF to help find every pet a home. FIND OUT HOW TO GET A FREE WALK FOR YOU AND A DONATION FOR US! Wag! makes dog ownership easier by connecting dog owners with dog lovers in their community they can hire on-demand for dog walking, dog sitting, or dog boarding services 7-days a week. Wag! is like having a trusted dog-loving neighbor or friend at your beck and call! Plus when you book your first FREE walk through Wag! they will donate $25 to Halfway There Rescue, so we can help more pets! 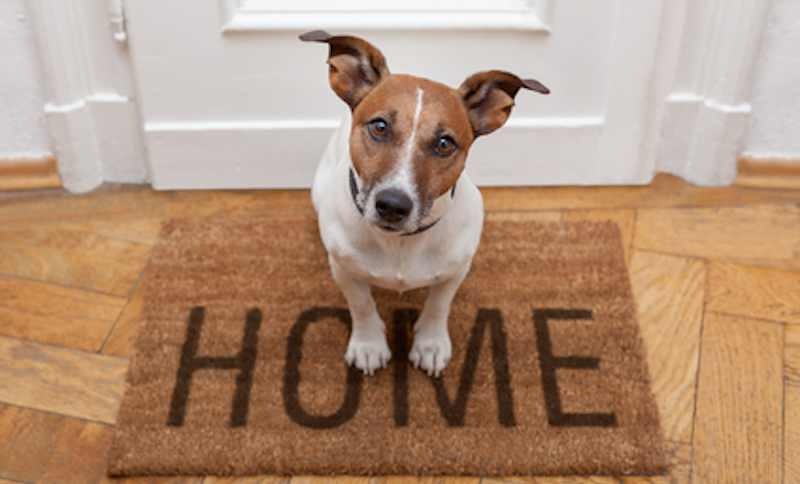 PET FRIENDLY HOUSING IS JUST A CLICK AND A TAIL WAG AWAY! Nothing is more important to us than keeping our furry friends happy and healthy. 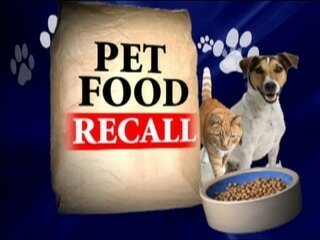 Stay up to date with the pet food industry's list of cat and dog food recalls. Did you know a dog isn't the only one who benefits from adoption? Check out these great articles from MaternitygGlow.com and HerePup.com on how adding a four legged friend to your family can benefit your kids! If you’ve seen a boy and his dog happily whiling summer afternoons together, you’ve found very happy parents as well. Children who play with dogs are able to spend time outside the house and the kids don’t have their noses stuck on cellphones or tablets. Their sense of adventure is kept alive and sustained by the antics of a four-legged friend. There are people who are against the idea of letting kids have pet dogs because they are afraid. Dogs do bite, but that only happens when it is under attack. It doesn’t bite people it knows and recognize as its master – or friend. A kid and his dog will go a long way in life together. When the child battles sadness or loneliness, he will not turn to bullying or depression, and will instead seek the comfort and support of his trusted pet. Kids who are left alone at home while their parents are away often need a sitter to watch over them. The sitter will just turn on the TV or give the kid a gadget to play with so she can mind her own business. However, with a dog around, they will all be forced to go out to the park or the yard to walk the dog and play with him. This not only promotes exercise, but also keeps your kid from developing an addiction to gagets. You also won’t be worried about the kid just being online the whole time and be exposed to predators who prey on innocent children. Dogs give out more love than they receive, and this infographic shows just how much dogs should be welcomed in every home. Everyone loves a comfortable, classic tee shirt! Why not buy one that helps saves dogs lives? Visit www.Zuzuspetalstees.com now! 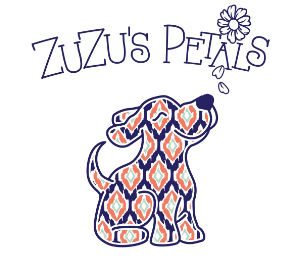 Zuzu’s Petals is an online tee shirt company inspired by Zuzu the rescue dog, and all her friends that need a hand. Zuzu’s Petals represents a second chance that many rescues throughout the South are giving dogs & cats that were rescued as strays, on the end of chains or from overcrowded shelters. Some may know Zuzu, the daughter of George Bailey, from the classic film, It’s a Wonderful Life. In a moment of despair when George thinks his life is worth nothing, an angel shows him how valuable he is to others. George realizes he has a lot to live for. At that moment he finds Zuzu’s petals in his pocket, symbolic of his second chance, at a wonderful life. We believe ALL creatures great and small should have a chance at a wonderful life. That’s why 30% net profit goes to rescue dogs in need of a second chance. Whether you need a dog sitter, a dog walker, or daycare, Rover.com connects pet parents with people who’ll treat their dogs like family. And with over 92% of the population living within a short drive of one of the 40,000 sitters who’ve listed their services on Rover, it’s easy to find a sitter you and your dog will love. Rover.com’s “Sit a Dog, Save a Life” program supports Halfway There Rescue by allowing their sitters to donate a portion of their earnings to our rescue. Click here to learn more! Save money on your adopted dog by getting their flea and tick prevention, like Trifexis, for less at 1-800-PetMeds!